Set smart goals, understand user behavior, solve design problems, and connect with customers. Successful websites begin with a focused growth strategy. Our goal in the strategic stage is to develop an empathetic understanding of your audience's world and how the website can solve problems along their journey. With clear objectives in place, you avoid a slow start with endless revisions. You are able to build toward your desired results - fast. By understanding your ideal customer’s needs and pain-points, you can map an effective customer journey and use data to shape your website with the end customer in mind. Putting strategy before tactics enables you to take an organized wishlist of ideas and turn them into an actionable implementation plan. 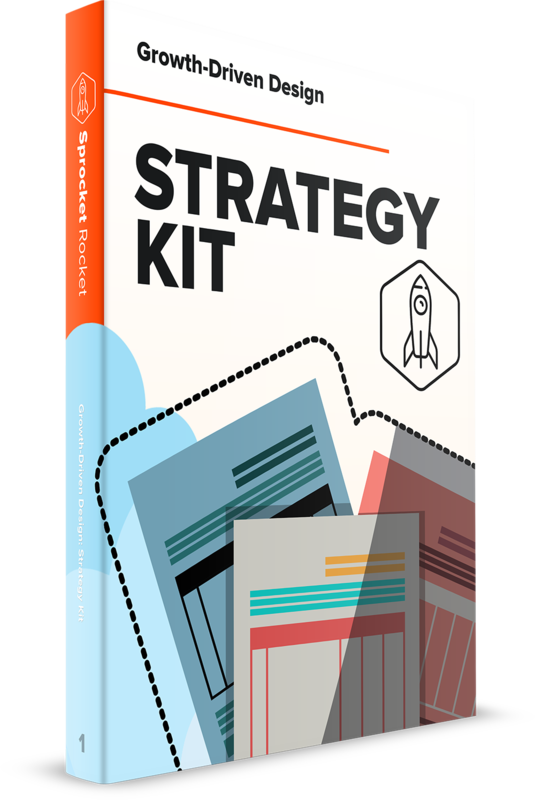 The step by step blueprint to prepare your GDD site strategy. Examples included.